Bayon Distillery Ltd is a corporation founded in Cambodia. Operations are located in Sihanoukville Province; centrally located to fruit farmers, and near Cambodia’s only deep water port. 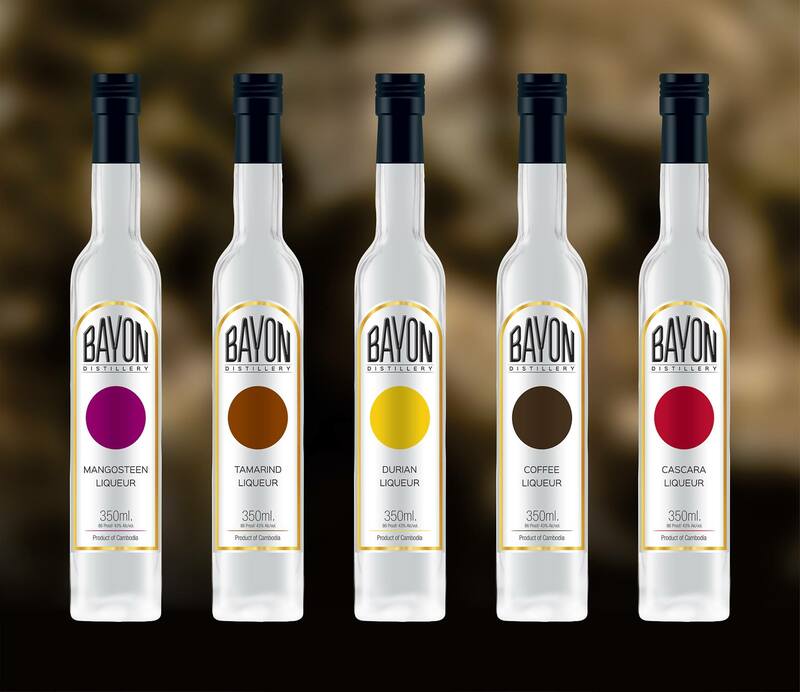 Bayon Distillery brings US craft distillery operations to Cambodia, combining them with the exotic local fruit and spices. We are helping preserve the palm sugar industry, and implementing new uses for local products such as mango and cashew, and providing skilled new jobs for Cambodian workers. Matthew is a native Oregonian; the birthplace of craft distilling. He spent 2 years in the US Army with the 82nd Airborne, and then received his AA degree in Computer Science; his BA degree in Accounting; and his MBA in Finance. He is completing his MS in Taxation; specializing in international taxation, and has several international clients. Matthew is a CPA, and holds a Graduate Certificate in Taxation, in addition to coursework in wine making and commercial distilling! RJ and his family fled the Khmer Rouge at the age of 9, and spent the next 2 years in a Thai refugee camp before relocating to the US. He received his BS in Engineering from the University of Rochester, New York. RJ relocated to Cambodia 2 years later, and was involved in several NGO’s (non-profts). He then worked for Tiger Beer (Cambodia) as logistics/purchase manager, and was manager of Coca Cola sales (Cambodia). Daniel is a craft distiller in Portland, Oregon. Daniel was formerly with Clear Creek Distillery as Head Distiller and Production Manager, but "Retired" (Consultant) when Clear Creek moved to Hood River, Oregon in April of 2018. As our Consulting Distiller, Daniel has made three trips to Cambodia, training personnel and developing products. Daniel has a BS in Food Science from Oregon State University. Matthew and RJ believe so strongly in the enterprise that they have agreed to provide all of the work, skills, and inspiration to this enterprise without cash payment in 2015 through 2017.